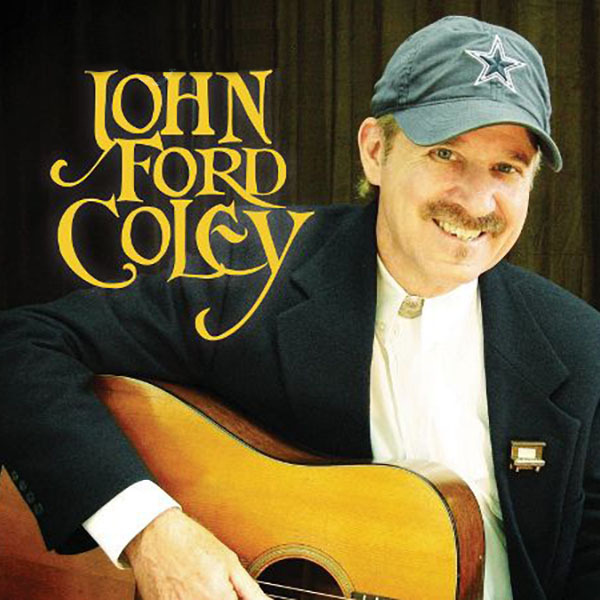 JOHN FORD COLEY | Love Productions Inc.
John is most revered as half of the Grammy nominated duo England Dan and John Ford Coley. He continues with an active roster performing the platinum and gold record hits for audiences around the world. Classically trained on piano and a n avid guitarist, John loves the craft and enjoys every audience he encounters.